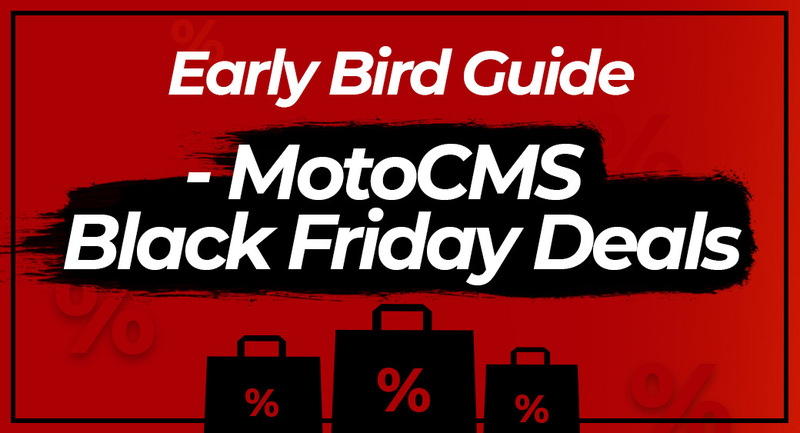 MotoCMS Black Friday Sale 2018 – What to Expect? Autumn is the best season to start something new, to kick-start your project, to grow your business or to promote your services on the Web. 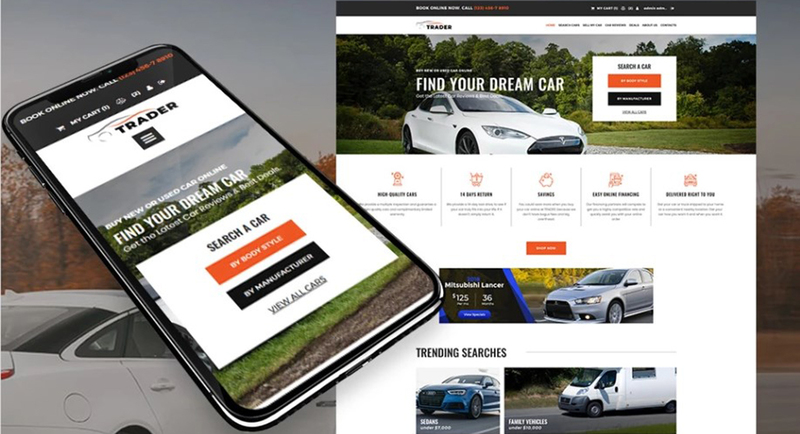 The simplest and the most effective way to reach all your goals is to create a business website or an online store with MotoCMS Website Builder. For more than 10 years, MotoCMS has been developing website templates. Consequently, we have been trying to help a user get the greatest experience in website creation. 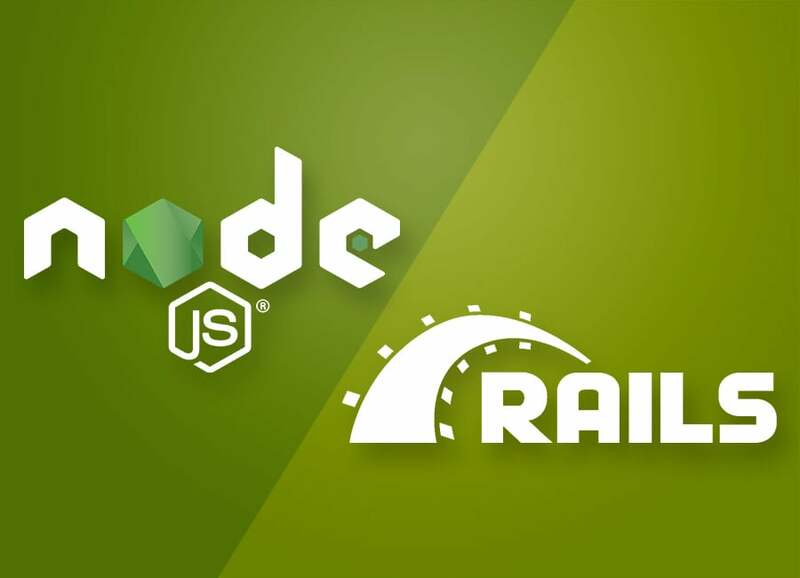 We are constantly improving our products taking into account our customers’ needs and always following the latest web development trends. Moreover, to make our customers even more satisfied, we have prepared an incredible offer for MotoCMS Black Friday 2018. 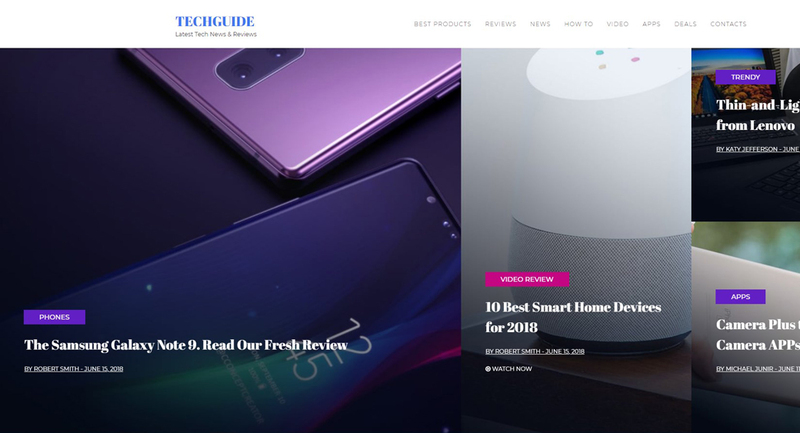 MotoCMS Black Friday Sale 2018 – What Is That All About? So if you’re interested in making some incredible savings on the website creation you are at the right place. Visit motocms.com from the 19th till the 25th of November and get up to 60% discounts on all MotoCMS website templates and services. How to choose the right template and service for a future website? First of all, don’t worry! 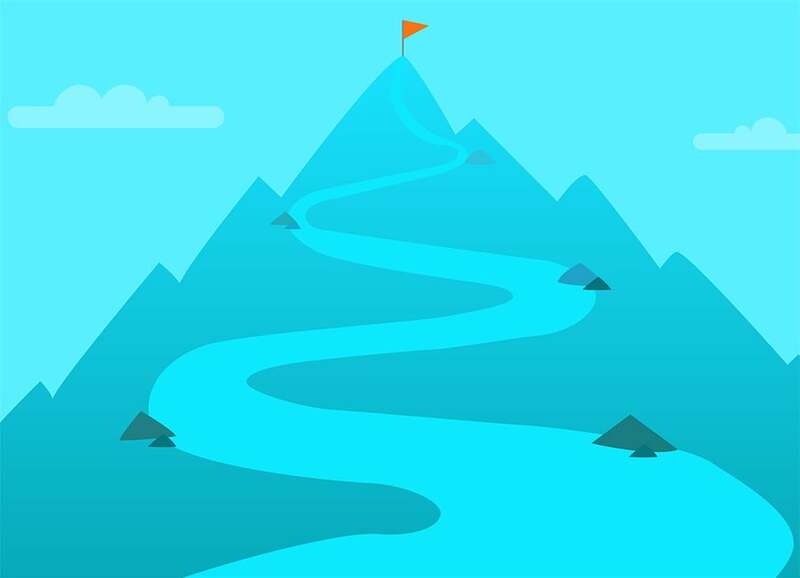 We’re here to help you to navigate and choose the best option for you on MotoCMS Black Friday. 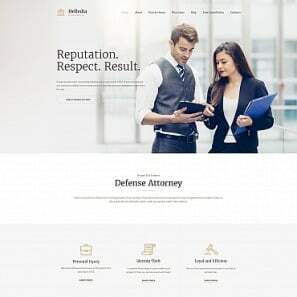 If you need a fully-featured, multipage website, which will look beautiful on any modern devices you can use MotoCMS 3 responsive website templates. Most noteworthy, with MotoCMS 3 templates you can easily create a website by yourself. For that purpose, you will use a built-in admin panel and visual drag-and-drop builder. What is more, you don’t need any coding skills. Except for Moto 3 templates in our product catalog, we’ve got MotoCMS HTML templates. They also have built-in Drag and Drop admin panel though they are not responsive. 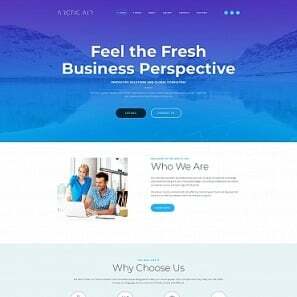 However, it does not mean that you can’t create a beautiful responsive website with these templates. You only need to apply a built-in mobile editor to create mobile web pages. You can check by yourself how easy it is to customize MotoCMS templates and choose which type Moto 3 or HTML template suits you the best. 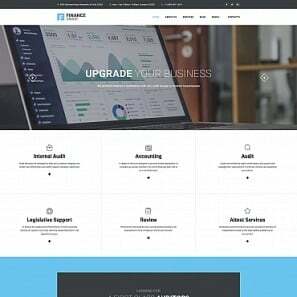 If you need a high-quality website for your business this MotoCMS Black Friday, you can use MotoCMS Premium Templates. 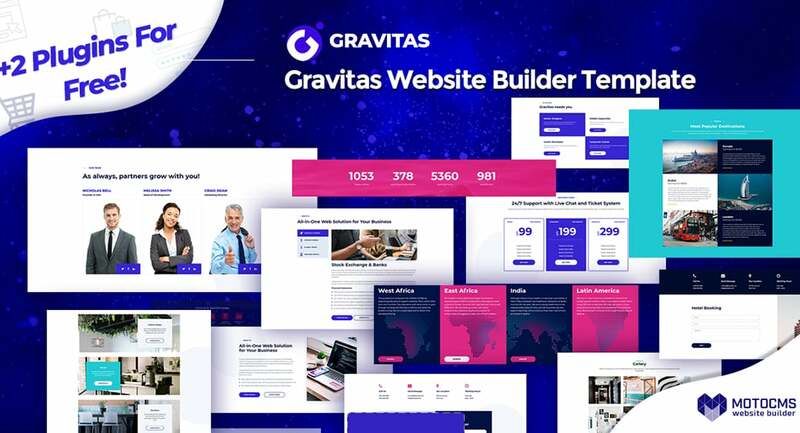 All Premium Templates have a responsive design and pre-made web pages which are fully customizable with drag and drop builder and admin panel. Even more, you can just simply change default images and color scheme, add your content and contact information. With a set of built-in widgets and tools, it is easy to add any website functionality. Want to sell your product worldwide or to grow your business? Feel the need for building online stores for your local shops? We offer you MotoCMS eStore templates which are specially designed for professional eCommerce creation. Certainly, the core benefits of MotoCMs eStore templates are built-in payment systems, admin panel enabling you to manage orders, users, and products. Furthermore, there is a built-in product search and filters for simple product management. 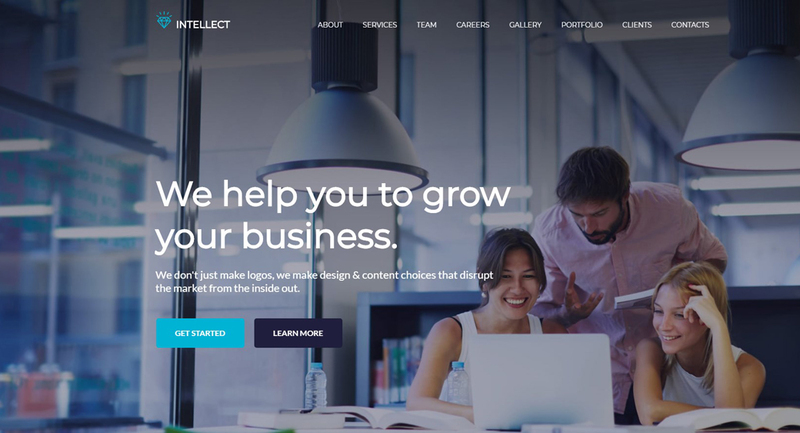 What if you don’t need a multipage website? Thereby, you only require a simple webpage to showcase your services, promote a future event or new products, or create a personal portfolio page. Thus, the best solution for you is MotoCMS Landing Page Templates. All landing templates are fully customizable with drag and drop builder. What is more, they have built-in SEO tools and useful widgets. First of all, choose a perfect landing page. Secondly, change the content and design the template up to your liking to go online. 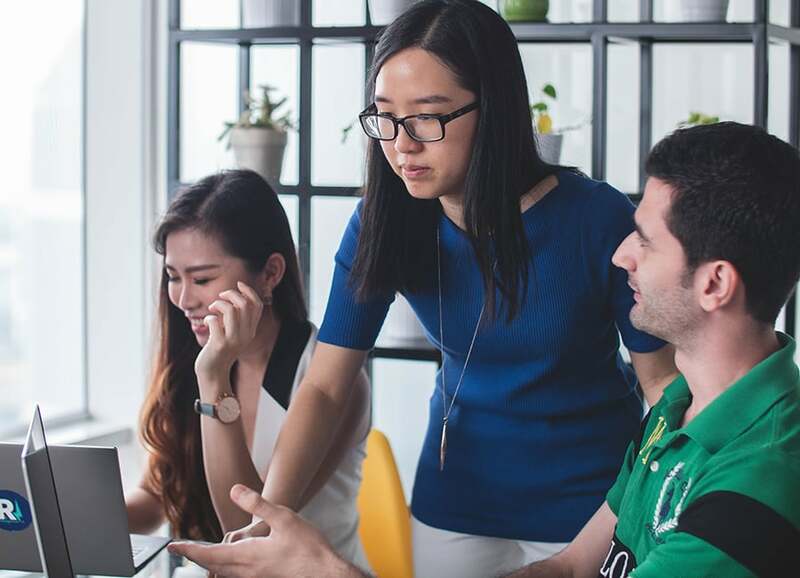 If you need a quick solution for your website implementation or you have problems creating a website, you can use helpful MotoCMS Customer Services. Reliable Hosting, Installation and Template Customization will facilitate launching your website quickly. Web Copywriting Services, SEO Audit, and Page Speed Booster are helpful in website optimization. 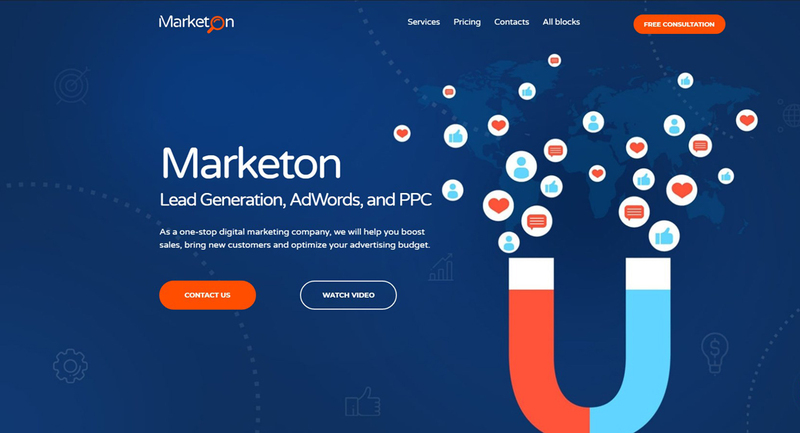 If you want to promote your business or to make your website more attractive and user-friendly, use Visual Content Creation, Logo Creation Services, Google Adwords Banners, and Social Media Pack. 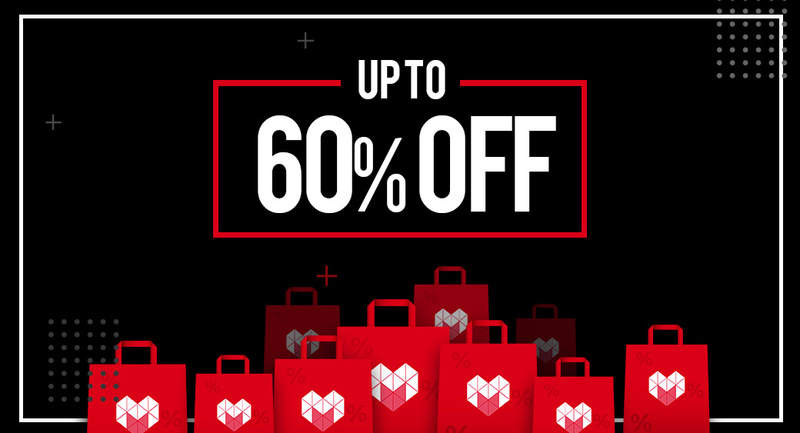 Visit Moto CMS website from November 19 till November 25 and don’t miss the great opportunity to save up to 60% on your future website. 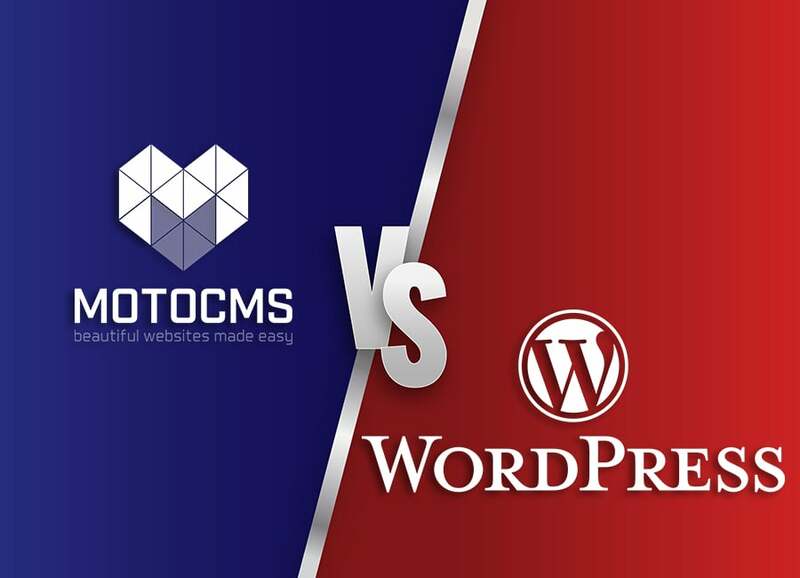 Choose and try MotoCMS product today and get prepared for the MotoCMS Black Friday! If you have any question or difficulties choosing the right template for your future website, use the live chat or drop us a message. Our professional team is always ready to help you.